From 31 October to 23 November 2015 the entire range of the ‘Art Deco Contemporary’ luxury furniture and lighting from Period Designs will be available to see on exhibition at The Design Gallery in Westerham, Kent. The Design Gallery has been showing an extensive collection of Art Deco and Arts and Crafts original furniture, lighting and home accessories, including bronzes and glass, for over thirteen years and has become one of the premier sources for 20th century period items in the UK and known for their high standards of design and condition. 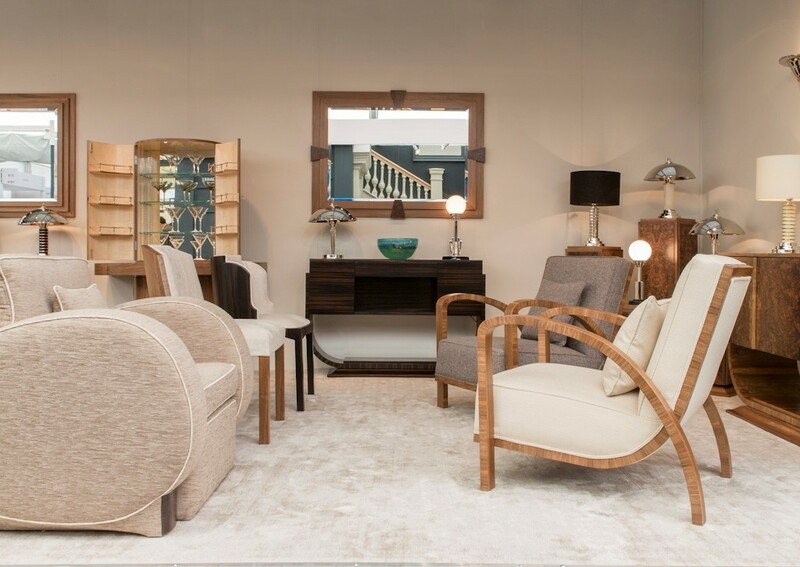 The theme of British Art Deco design inspiration is very much in vogue with designers and clients alike and the launch of the Period Designs collection was received very enthusiastically at the recent Decorex interior designers trade fair. Copyright 2015 © Period Designs.